Kidney Stone is become a most common health problem; it may be causes by uneven eating foods and lifestyle. 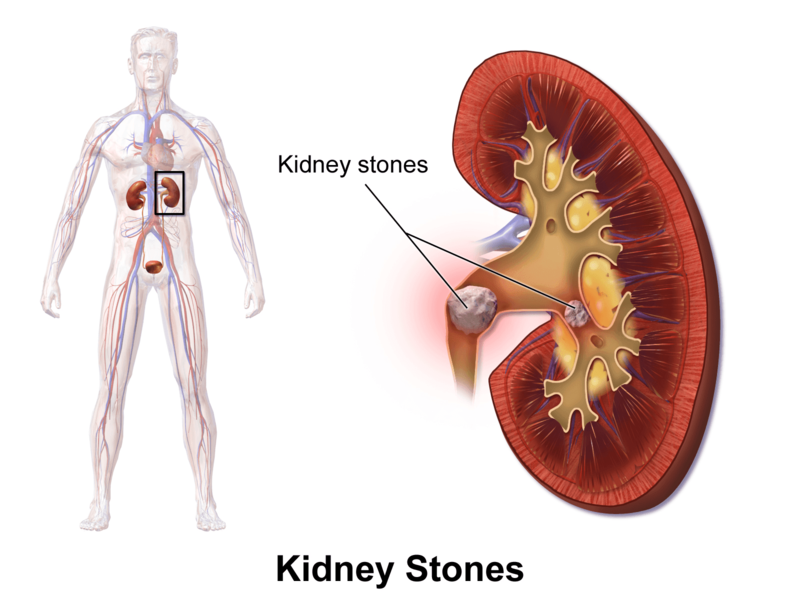 another common causes of kidney stones are excessive of vitamin D supplement, mineral imbalance, gout and dehydration. The kidneys are one of the most important organs in the human body. The kidneys works for detoxification and filtration of impurities or blockage from the blood, as well as it works for filtering the urine. You kidney not performing the execution tasks and filtration when stones in the kidney. Kidney stones cause pain and possible blockage of urine flow. the stones are classified as uric acid stones and calcium stones; mainly the calcium stones are found but sometimes it may be a crystallize stone. This is also known as urinary calculus or renal calculus. Today we will discuss about several proper and best home remedy for curing calculus and stones in kidney. Here some effective home remedies for kidney stones. Lemon is the best detoxifier and purifier for kidney; It is the natural antiseptic and antioxidant that works for remove the stone from kidney. Take a glass of water and juice of a lemon and mixed both properly. Thereafter, add some of rack salt (Sandha Namak) or Black salt in it. Now, drink it. You should use this remedy twice in a day and at-least one month. Then, the calculus (Stones) will come out in form of liquate. Note:- If you suffer from pain of calculus then you take this treatment for relief from pain. Lemon is also a good supplement or medicine for pain relief of kidney stones. Squeeze half of a lemon on 60-70 leaves of grapes and grind them to make a paste. Take two teaspoons of this mixture three times in every two hours to quickly relief from pain of calculus or stones in kidney. Basil is an excellent herb that works for removing the kidney stone; so try this formula. Wash and crush 10-15 fresh basil leave to make paste. then extract its juice by pressing on a sieve and keep it. Take a teaspoon of this juice with a teaspoon of honey; mix properly and drink it. It is a best treatment to get relief from kidney stones. 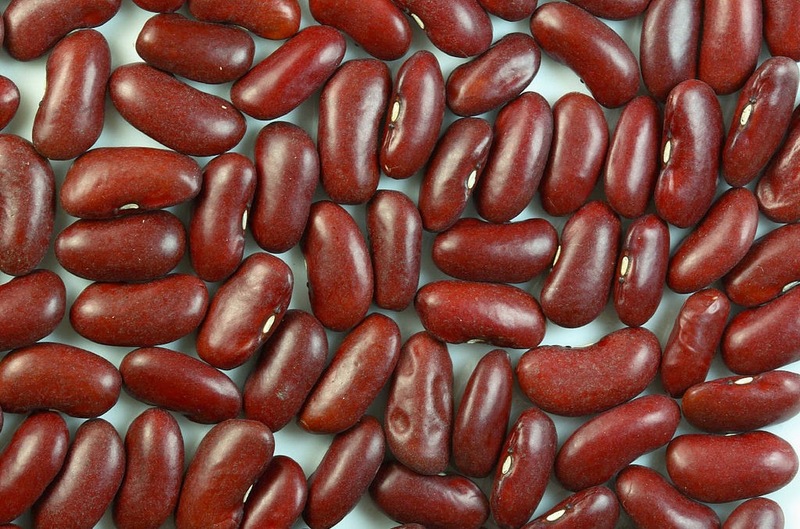 Kidney beans are the most popular herb that named by its shape and color like kidney. 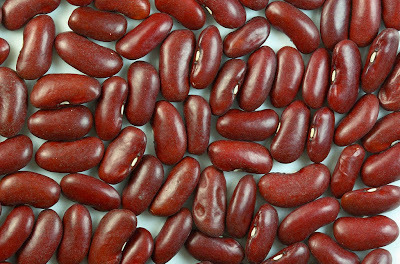 The Kidney beans are rich source of starch, protein, and dietary fiber, and is an excellent source of iron, potassium, selenium, molybdenum, thiamine, vitamin B6, and folate. It is cooked by boiling. Take a bowl of dry beans and boiling it at-least for 30 minutes with water, often before boiling you can soaking them into clean water for an hour and then boiling. After boiling strain them and use the boil water as remedy; you can also eat the boiled beans. drink this water when it become lukewarm and use this method daily until the stone is permanently removed from the kidney. Pomegranates is an excellent healthy herb that works to remove obstacles and stones from kidney. Try to drink the fresh juice extract from pomegranate to quickly cure from kidney stones. Dehydration is may be a causes for kidney stone; so always try to stay hydrate and prevents from such as painful disease. you should drink 8-10 glasses of water every day to stay hydrate. Balanced diet and nutrition's play a vital role to develop body and prevents from diseases. Therefore eat balancing and useful foods to be healthy and decease free. You should eat more pulses, grains, fiber foods and green vegetables. Precaution: - Avoid the use of red tomato and hard foods. Consumption of alcohol and smoking are injurious to health. So, wake up and get rid of these types of addiction to stay fit and healthy. These natural treatments will helps to treat with kidney stones. sir i have 1 kidany stone...kya ye kidny stone firse hota he...aur konse chije nahi khani chaiye......vage and nonvage me?